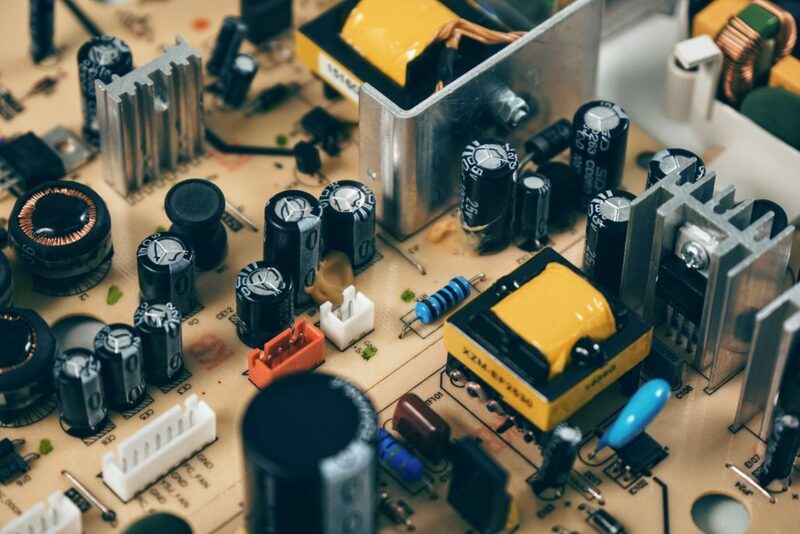 Understanding computer hardware components might seem complicated at first. 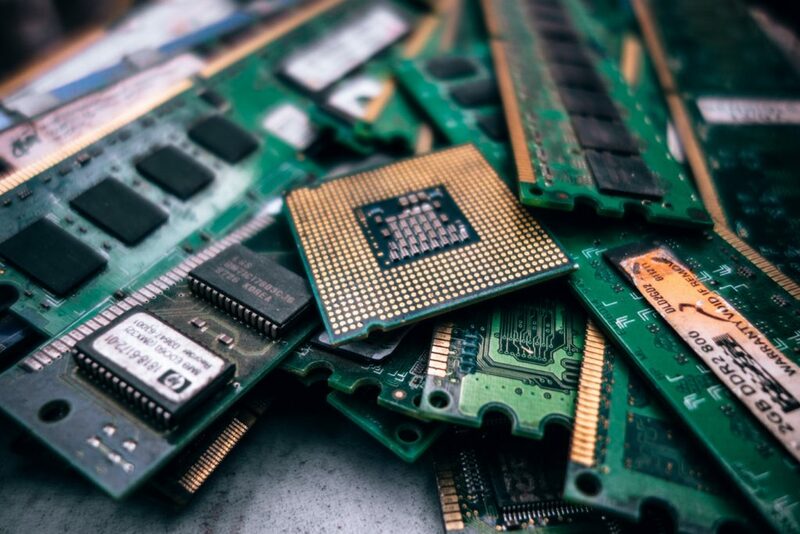 However, once you break down the individual computer hardware parts to their basic functions it should become more clear. This is the piece of computer hardware that every other piece will connect to. Often times the full view of the motherboard might be obscured because these other computer hardware components are plugged into it. The motherboard itself is screwed into the case at several points to provide stability and ground it electrically to avoid potential damage. It’s not uncommon for add on cards or RAM to be secured solely by plastic clips. This can be done because it’s working from the strong foundation that the motherboard provides. The motherboard determines what possible computer hardware components can be added to the computer. Based on the motherboard’s age, intended use and size of the will be factors as to which slots and how many of them are available. The motherboard also determines what processor can be used. 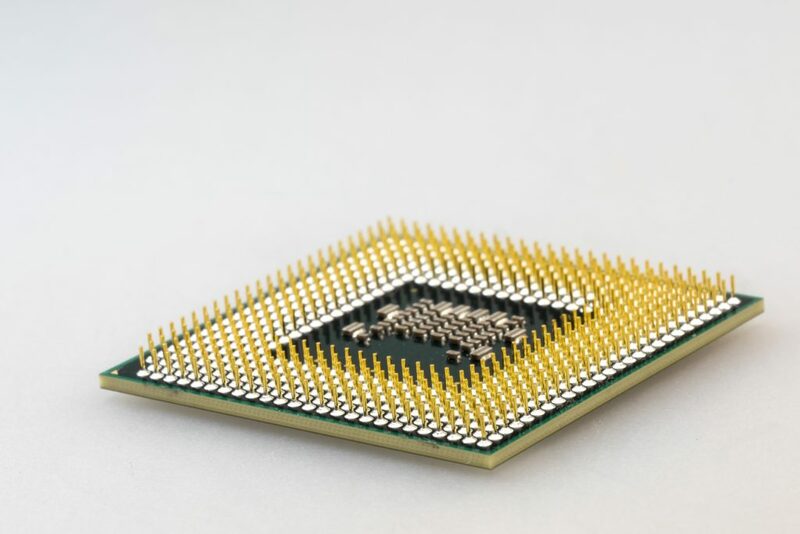 The processor socket configuration will change over time so as new processors are released, new motherboards are released as well to accept the new pin format. This computer hardware component has the job of converting the electricity from the wall outlet into usable formats for each of the different pieces of computer hardware. The power comes in from the wall, filtered through the power supply and that spread to the other computer hardware components. This is also one of the cheapest parts of the computer to replace if fails. Quality power supplies can be purchased for as cheap as 30 dollars. The CPU is the brain of the computer. This is the computer hardware component that reads, processes, and executes all the instructions the computer does base off of your direction. Modern CPUs speeds are measured in gigahertz along with the core count being a factor. Multi-core processors are essentially like having 2 or more processors in the computer. However, since these cores are located on one piece of silicon it makes cooling the processor much easier and less energy intensive. About 10 years ago it became increasingly common to see consumer grade 64-bit processors. The difference between 64-bit processors and the older 32-bit comes down to speed. The newer 64-bit processor sends and processes data in 64-bit chunks, cutting the time in half. This is the temporary storage your computer programs will use while working. This computer hardware component is a much faster memory type than traditional hard drives or even solid state hard drives. However the trade off for speed means that the information is not stored long term. Once that computer is powered off any information that remains in the RAM will disappear. The Hard Drive works alongside the RAM to store any information that needs to be saved long term but doesn’t need to be accessed immediately. Hard Drives are a type of non-volatile storage unlike the volatility of RAM. This computer hardware component is responsible for storing files long term. Installation files for programs, saved videos, pictures, and audio files are data which is commonly stored on the hard drive. 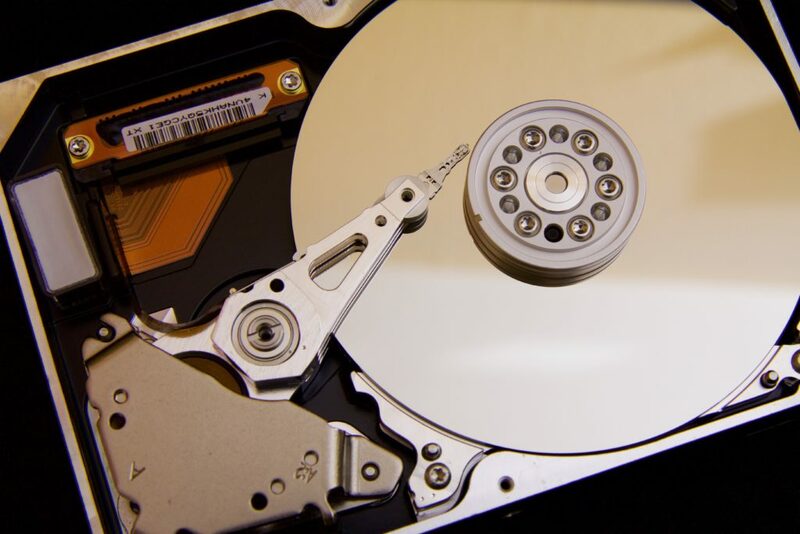 There are two hard drive types most consumers will encounter. Traditional, spinning hard disk drives and Solid State Drives. Traditional hard drives internally look very similar to a record players. Inside there is a spinning disk, with metal arm, which quickly moves rapidly across the platter to read the magnetically stored data. Solid state drives, on the other hand, are a block of flash memory with no moving parts involved. The means no time is lost waiting for a mechanical arm to read or write information like in traditional hard disk drives. Also because there are less moving pieces they are ideal for laptops because they are more durable and less prone to fail when dropped or moved abruptly. This is the computer hardware component which can be an optional item which is plugged into an available PCI slot on the motherboard. 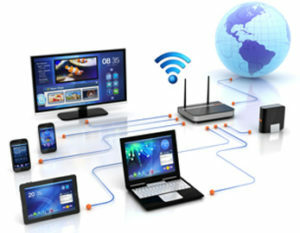 Many computers do not have a dedicated graphics card but instead, use integrated video which comes with the motherboard. OEM machines which only use integrated graphics tend to be aimed at either energy efficiency or lower cost. Video cards require additional power and can be quite expensive. However, for gaming or video/image editing tasks the need for a powerful video card is almost required. Some games will not load without certain computer hardware component specifications or will operate at such a terrible frame rate. 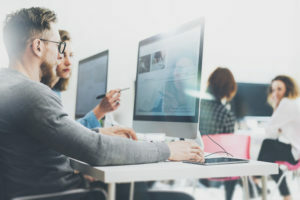 Video and image editing without one can sometimes drag out the process or even cause the program to crash depending on how extensive the project. Optical drives include CD/DVD/Blu Ray drives. This type of computer hardware component is used for reading and writing media which can travel easily. 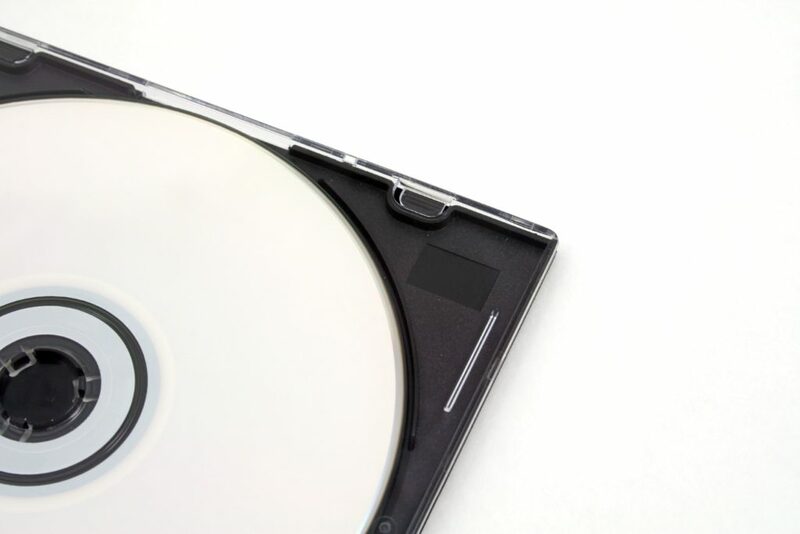 Movies can be purchased on DVDs or BluRay disks, sold in stores, and the information can easily be played. This would be much more difficult if the information was saved on a format such as an internal hard drive. Floppy Disk drives would be included in this category but they are becoming increasingly less common in modern computers. How certain computer hardware components may have seemed unclear in the past but hopefully now you have a basic understanding of what roles each part play. Hardware standards and speed may change but these computer hardware categories are unlikely to. For more information we created a video to help! 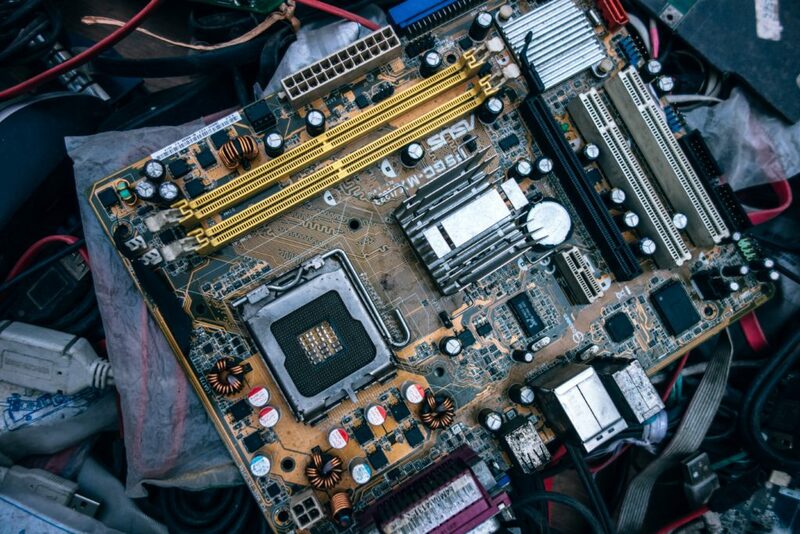 If you’re unsure about what hardware to buy or if you think a part is having issues feel free to give Rush Tech Support a call at 844-881-7874.